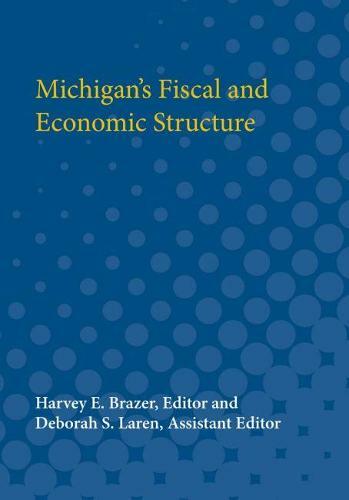 The first goal of Michigan's Fiscal and Economic Structure is to present an objective picture of the state's revenue system, its public expenditures, and its economy. Even if one views the fiscal system as a whole as being in relatively good shape, however, there are bound to be important ways in which the system can be improved, ways in which important flaws can be removed. The authors' second objective,, therefore, is to attempt to point up the system's deficiencies and to explore alternative means of eliminating or ameliorating them.